Enjoy some of the most abundant reefs in the world! 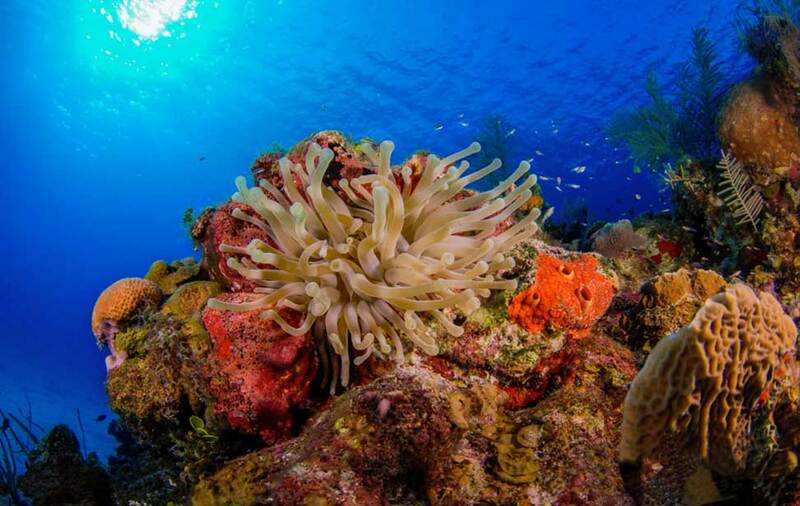 While at Divi Dive Bonaire, we’ll enjoy a wide variety of dive sites! Our trip features two morning boat dives and then we can enjoy unlimited afternoon shore diving along Divi’s house reef or cars are available for rent to allow you to explore various shore diving sites all around the island. Night diving is available every night of the week by exploring the Divi house reef. We will be scheduling an optional night boat dive during the week if the number of participants warrant. Divi’s fleet of dive boats range from 36 - 42 feet, some of the largest on Bonaire. All boats feature both shaded and sunbathing areas. Boat benches are custom designed to make it easier to set up and take off diving gear. If photography is your passion, this trip is an excellent opportunity. Large 24-foot camera tables and freshwater camera buckets make it easy to get the perfect shot. 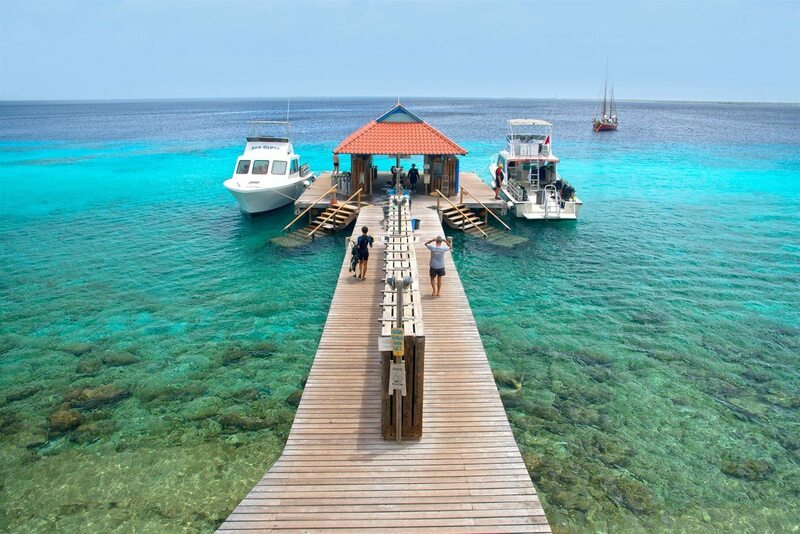 Bonaire is known for its award-winning shore diving, and Divi offers an amazing house reef to explore just a few feet from your room, 24 hours a day. Scuba tanks are available 24 hours a day at Divi so whenever the urge hits, we can dive right into the water and avoid having to lug tanks up and down stairs or across the beach. For those who choose to rent a vehicle and explore, tanks are available at the resort Dive Station right next to the car rental area. Come join us! Lets enjoy the awesome dive experiences that await in Bonaire! Island logistics and activities coordinated by the Columbia Scuba trip leader!